Skip Marley has arrived! The Jamaican born singer has truly shot into stardom after his collaboration with Katy Perry went nuclear! Download Katy Perry's new single 'Chained To The Rhythm' featuring Skip Marley now. Where is Skip Marley from? Although he was born in Kingston, Jamaica, Skip was actually brought up for the most part of his childhood in the sunny city of Miami, Florida in the U.S.A.
How old is Skip Marley? Skip was born in 1996, meaning at the time of writing (2017) he is only 20 years old! His birthday is on the 4th July. Has Skip Marley got any of his own music I should listen to? Does Skip Marley have his own Instagram account? We'll be honest, Skip doesn't post too much of his personal life on his Instagram account however if it is just new song updates and when he's touring that you're after then you might want to give him a cheeky follow. Is Skip related to Bob Marley? 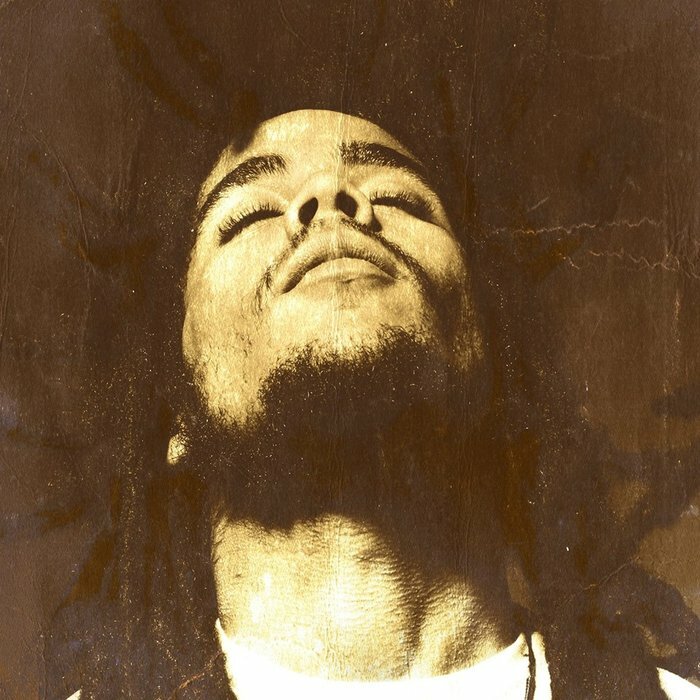 When you see the name Marley, your mind usually goes to one guy...Bob. And it turns out that Skip is indeed the maternal grandson of the Reggae legend. You could probably tell that just from looking at him though, Skip is a doppelgänger of his grandad.